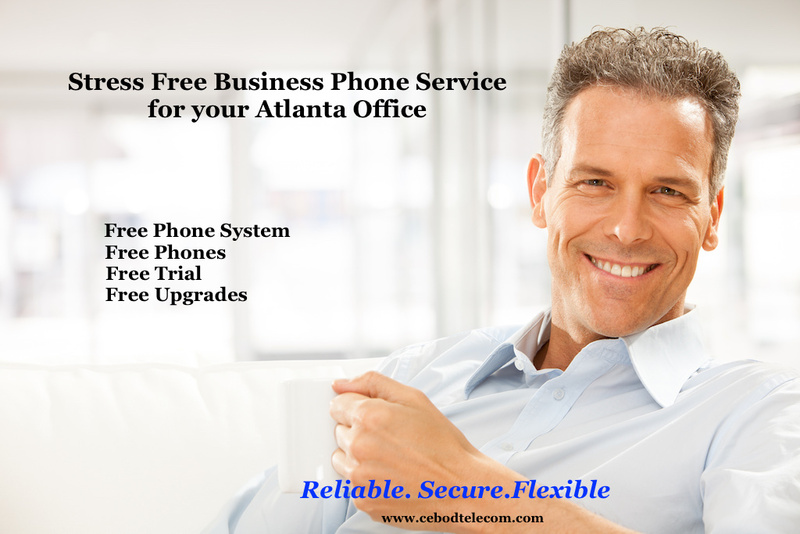 Business Phone Service Provider in Atlanta: Cebod Telecom "
Why Choose Cebod Telecom Atlanta Phone Service? The virtual phone service in Atlanta empowers your office with all-inclusive premium phone features and 24/7 assistance, making it the ideal business communication solution. Take advantage of HD call quality to connect with employees and customers and make unlimited local/ long-distance calls within USA and Canada from your Atlanta office. Huge savings on monthly phone bills with Atlanta Phone Service. Fully Managed Phone System that provides uninterrupted phone service in Atlanta. Try our VOIP Managed Phone Service for 30 days Free! Atlanta came to be from the intersecting of two railroad lines in 1837. The city’s reputation is that it is “too busy to hate”, Wikipedia lists, following the Civil Rights Movement and American Civil War. Logistics and media services are major industries in Atlanta. Georgia State University, Atlanta University Center and Clark Atlanta University are within city limits. What is your business phone service coverage area in Atlanta? Cebod Telecom provides phone service in Atlanta and around the city including Druid Hills, North Druid Hills, Forest Park,, Gresham Park, Belvedere Park, Chamblee, North Decatur, Panthers ville, Smyrna, Decatur, College Park, Doraville, East Point, North Atlanta, Sandy Springs. Can I buy Atlanta local phone numbers with different area codes? Yes, you can buy local numbers with any area code in Atlanta and neighboring cities, irrespective of your office location. Commonly used area codes in Atlanta region are 404, 470, 678, and 770. Atlanta is one of the cities in the Fulton county in state of Georgia, with a population of 483108. The city has a cost of living 96.7 (near average, U.S. average is 100) with median income of 46485. 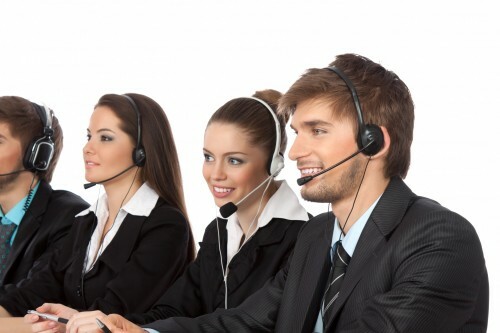 No, the VOIP phones are preconfigured and don’t require any installation of hardware, equipment or software. Sign up at the web portal and connect the phones to available internet connection and you are ready to use the business phone service in Atlanta. Why is your Business Phone Service in Atlanta cheaper than others? We have cut the middle man and are sharing the profits with you, by providing cheap phone service with high call quality. Our sister company, DIDFORSALE provides sip trunking and local/toll free numbers to other wholesale dealers and companies. We thrive to provide best phone service cost for small businesses, without ever comprising on quality. If still not sure, we will be happy to give you a free demo of our Phone Service in Atlanta with no commitments. Call us today at 1-800-839-3817.